November was a very busy month for the Guildford Spike WI. We hosted our first craft fair! 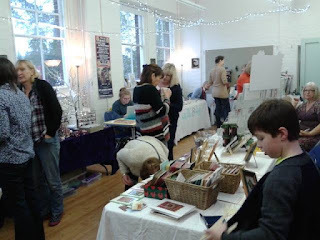 It was Christmas themed and we invited other stall holders to come. 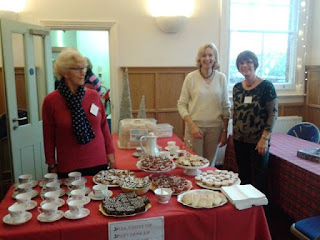 We sold items that had been made by our fabulous craft and chatter group. Plus home-made chutneys and cakes. The event was a great success! We were then invited back to the Holy Trinity Christmas fair, where we sold some more of the items that had been made for the craft fair!